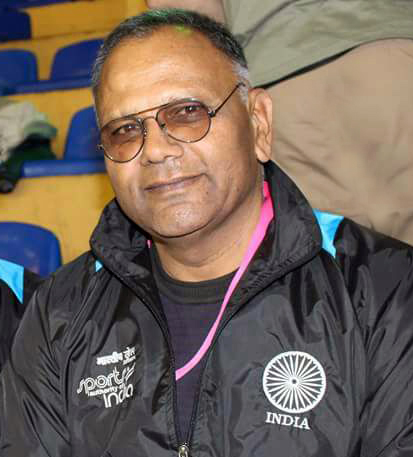 Former Deputy Director General (Sports), IX Common Wealth Games, Delhi 2010. 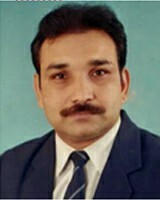 Chief Coach of Team India Boxing. N.I.S. Judo Coach, M.Ped. M.Phil. Ph.D. Ex-Chairman of Indira Gandhi Institute of Physical Education & Sports Science (University of Delhi). Ex-Advisor to Education & Sports Minister, Government of Delhi.